Because we’re not in the business of lowering cholesterol. We’re in the business of improving people. By choosing the best wellness program for your company, you can make a difference in both your employees’ health-related behaviors and your bottom line. For every $1 you invest in a wellness program you can save $3 to $5 in healthcare costs as your employees reduce their risk behaviors such as smoking, obesity and ER visits. 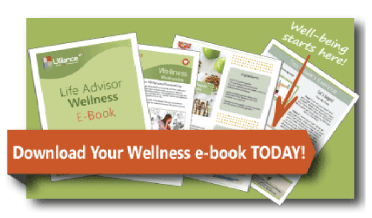 All Ulliance wellness programs include dedicated wellness coordinators who help keep your program on track. And our behavioral change experts address the whole person by developing personalized action plans that incorporate their hobbies and personal lifestyles to create successful paths toward permanent change. Why Choose Ulliance as Your Employee Wellness Partner?